At the recent CAST (Association for Software Testing) in NYC last week, @charrett asked “Want a reason to adopt Exploratory Testing in your organization?” With exploratory software testing tools and techniques, testers have the opportunity to discover new territory. Below are three reasons that this software testing trend is here to stay. 1) Engages the tester at a higher level. Testing management requires that developers convert from Checkers to Testers. Checking is important; Testing in an exploratory way is valuable. 2) Faster testing times that aligns with the agile mindset. Unlike most techniques, exploratory testing does not require advance creation of test cases – documentation on the front end. Plus, exploratory testing finds 11% more defects than traditional testing. 3) User experience based testing process. The tester is in the mindset to think and behave more like a user. 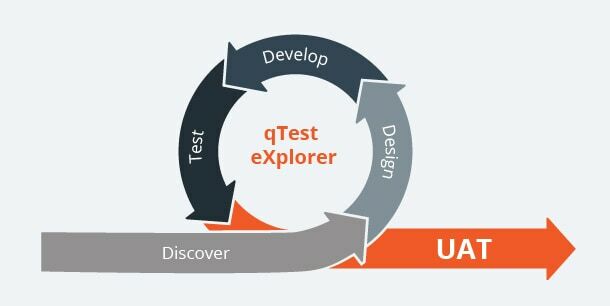 As an advocate for the user, the tester can contribute more valuable insights to developers and a more valuable product to users. I’m looking forward to meeting our JIRA friends at the Atlassian Summit 2014 in San Jose on September 9 – 11.